Here's the first clip from the Netflix original series which debuts this Friday. From Brit Marling and Zal Batmanglij, the visionary filmmakers behind Sound of My Voice and The East, comes a powerful, mind-bending tale about identity, human connection and the borders between life and death. 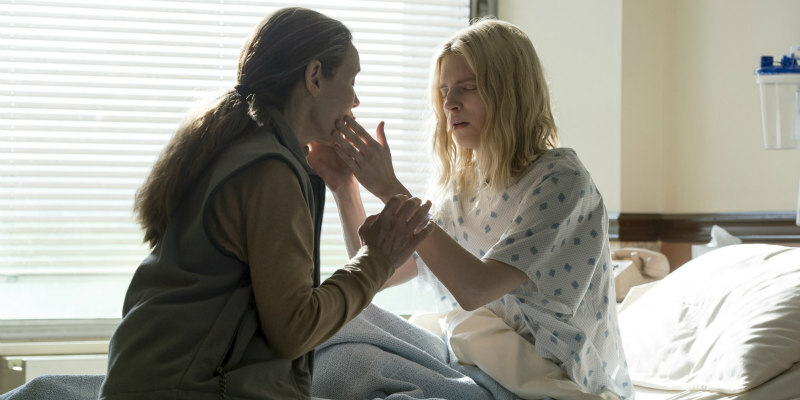 The Netflix original series The OA is an odyssey in eight chapters produced in partnership with Plan B Entertainment, Netflix and Anonymous Content, the ground-breaking series offers audiences a singular experience that upends notions about what long-format stories can be. Netflix Original Series The OA launches globally Friday, 16th December.